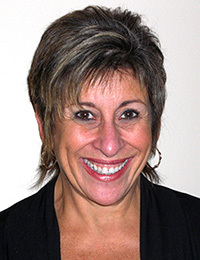 For the past 25 years, Jan Kaplan has become well-known as an exceptional executive assistant to top-level fortune 500 executives in the Chicagoland area. Aside from her superb 24/7 service, she brings her special personal touch to everything she does, treating clients with superior kindness and thoughtfulness while building long-lasting relationships along the way. Jan is an innovator of putting your brand, style, and flair on everything she does, always putting you in the spotlight.